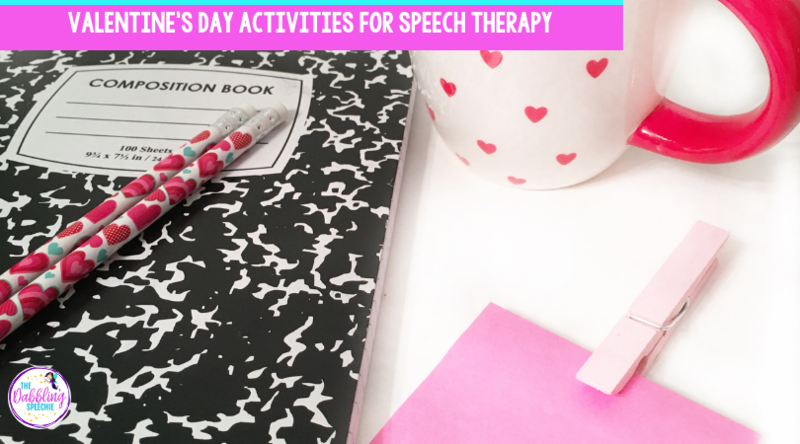 Do you need Valentine’s Day activities for your next speech therapy session? Planning can feel very overwhelming when you have a large caseload, mixed groups and LOTS of assessments/IEP meetings. For some reason, my February month is FILLED with IEPs and assessments. It is going to be busy. 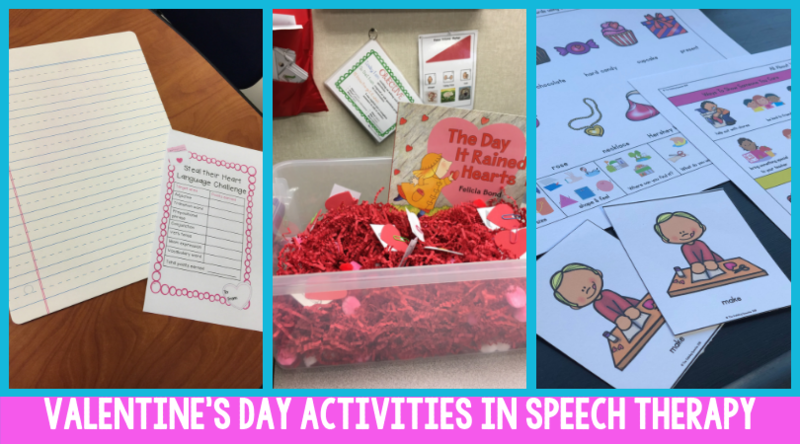 Thankfully, I have a lot of Valentine’s Day therapy resources to make my lesson planning easy. 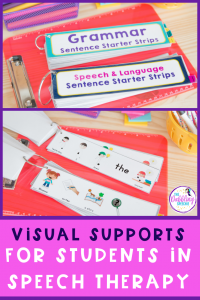 I wanted to share a bunch of activities and resources you can utilize to ease your sanity with lesson planning! That way, if you are jam-packed with paperwork, you can still feel good that your students are working on their goals in therapy. Have you heard of Mystery Doug? It is a science website that has amazing hands-on lessons with step by step videos. 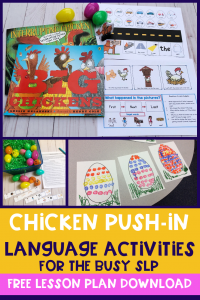 It has great science activities that are hands-on and align with so many language skills. 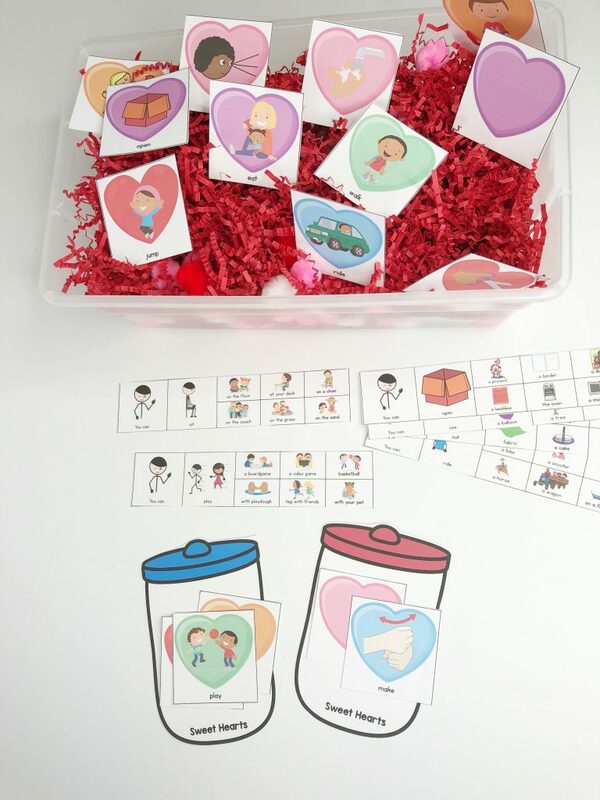 There is a great heart activity that would go perfect with Valentine’s Day! 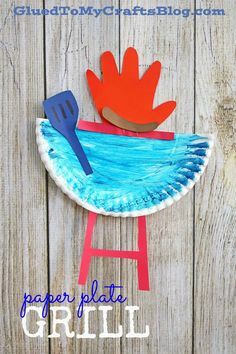 What else can you come up with for this activity? ReadWorks.org has a lot of articles and stories for Valentine’s day, President’s Day and Ground Hog’s Day that are FREE. NewsELA also has articles that follow a Valentine’s Day theme like this article that is all about chocolates and Valentine’s Day! 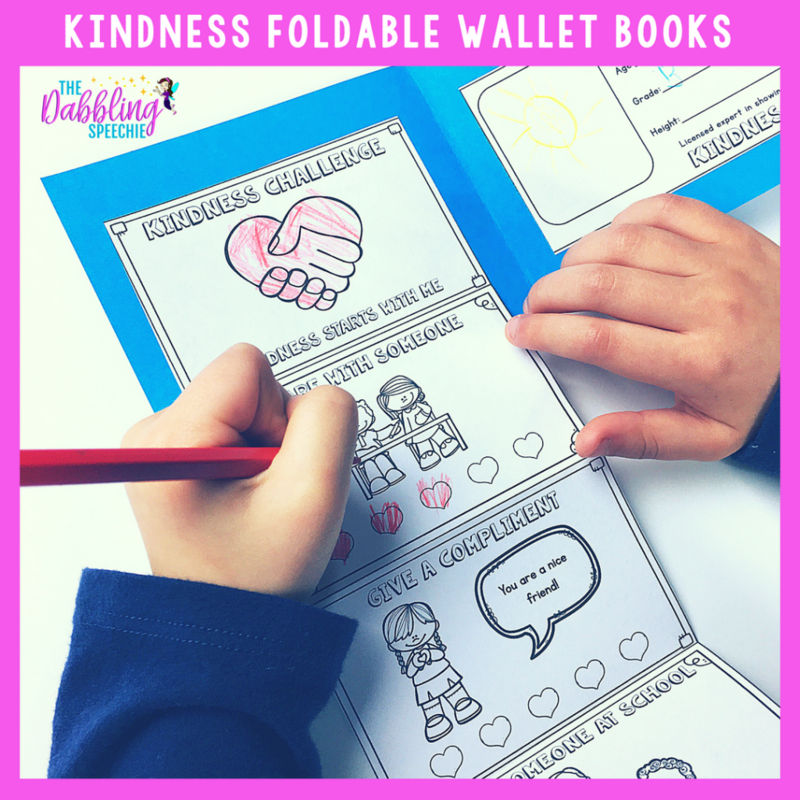 Make a Kindness wallet (FREE) with your social skill groups. You can discuss what kindness means and how others can show kindness. When we show kindness, we are telling me that we are thinking and caring about them. 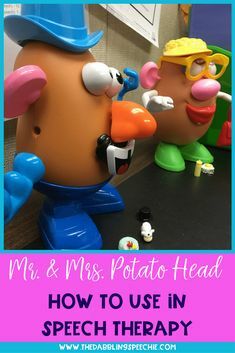 If you need a SUPER easy craft that can be adapted for mixed groups, I recommend using my FREE “My Mouth LOVE’s ______ to Pieces.” If you need more crafts to use in February, head over to this blog post. 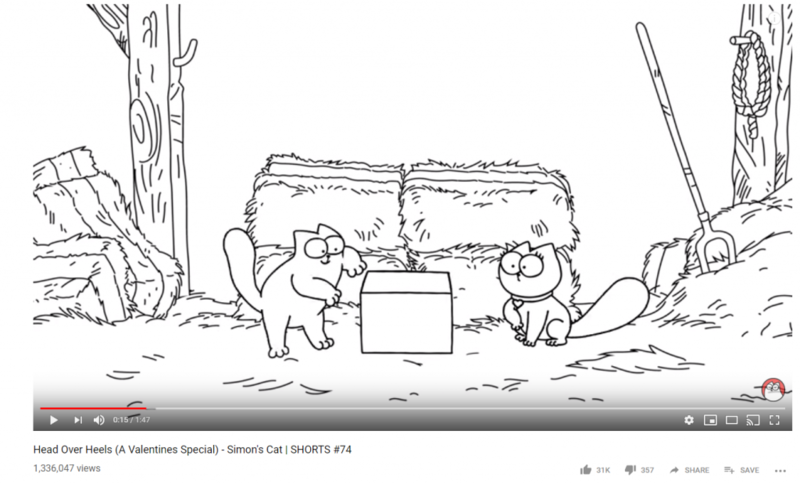 You know Simon’s Cat is my no prep, mixed group JAM. Of course, there are several videos that have a “LOVE” theme to use in therapy. 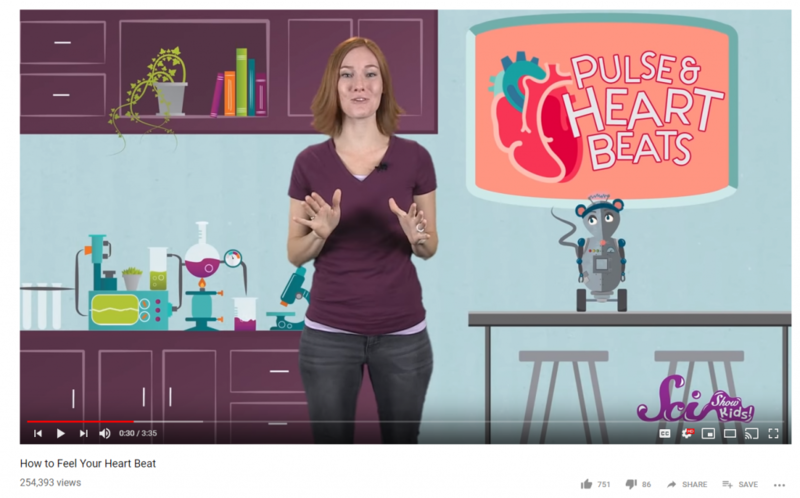 Scishowkids has a great non-fiction video all about “How to Feel Your Heart Beat?” that you can work on summarizing, main idea, tier II vocabulary and answering wh-questions. 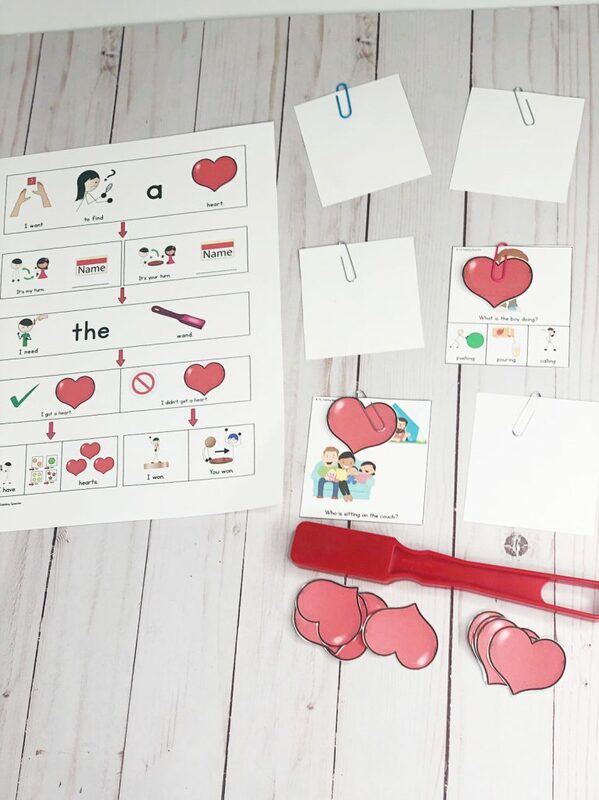 If you work with k-2 students and need some activities and visuals to help teach Valentine’s Day vocabulary and verbs, head over to my TPT store and download this FREE resource. Your small group and push-in whole class therapy plans for February have been done for you! 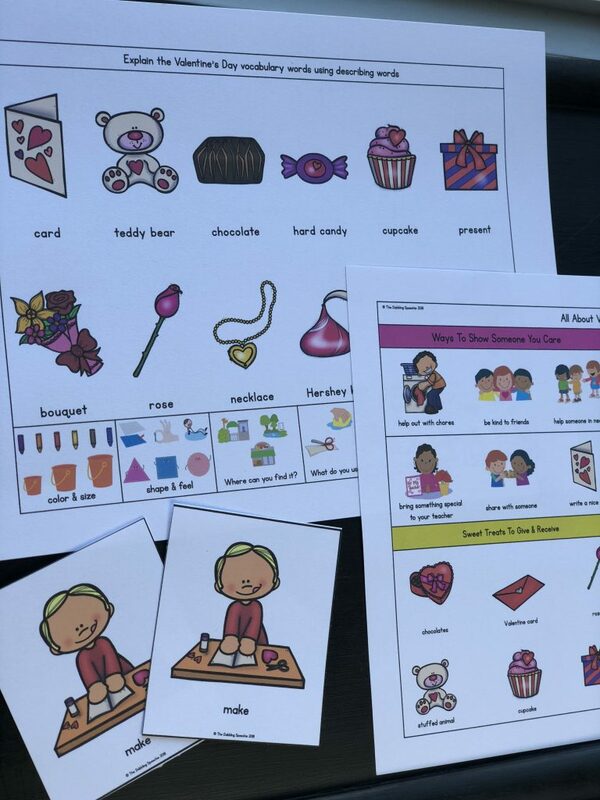 Feel confident, and less stressed with therapy planning with my Valentine’s Day PUSH-IN Language Lesson Plan Guides. 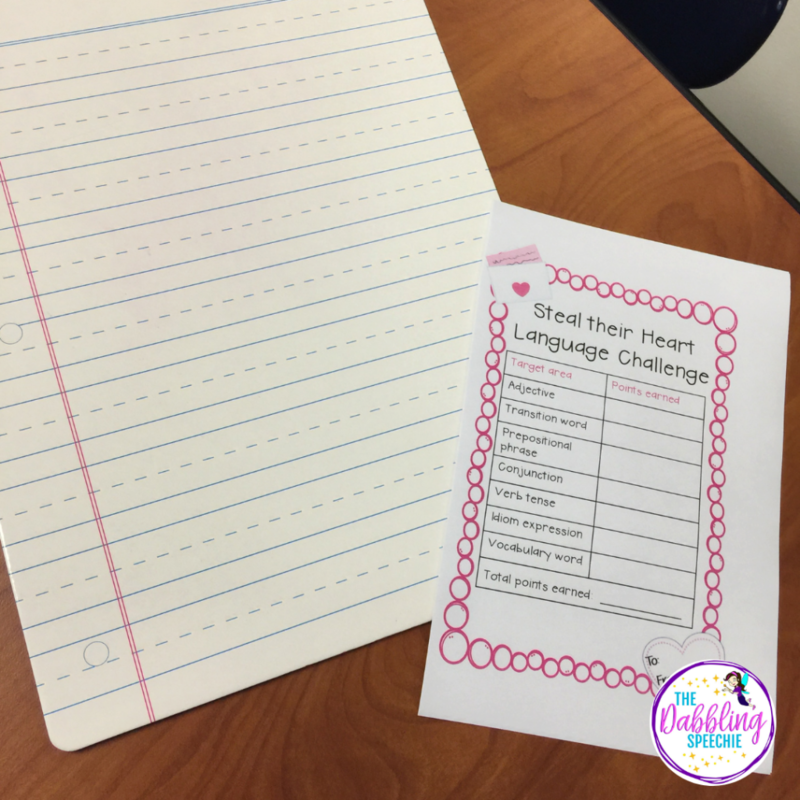 The Valentine’s Day lesson plans have cheat sheets, YouTube videos, a Google Slide presentation and 5-6 extension activities. 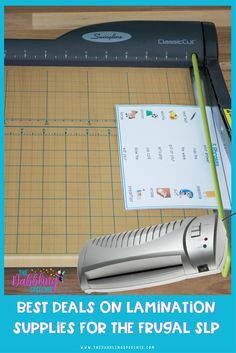 Each of the activities comes with a cheat sheet guide for teachers and aides to help them run each station. 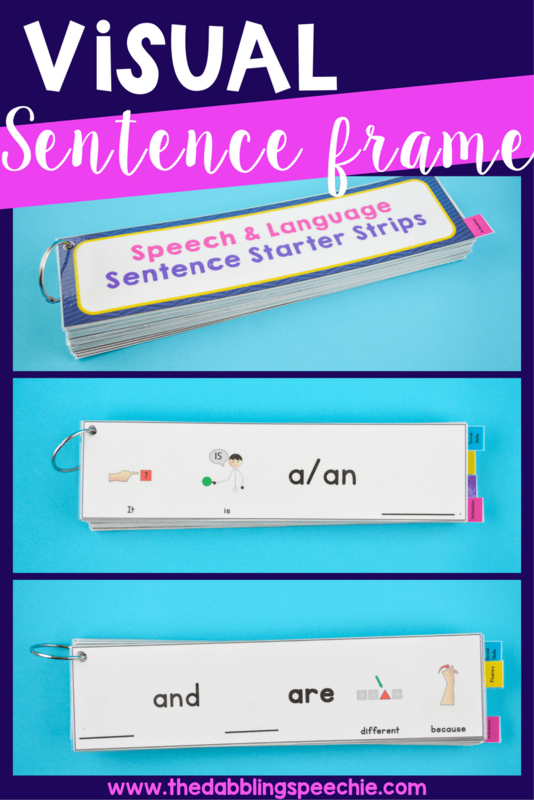 Instead of fretting about what to do in your next session, you will be excited to watch all the communication and engagement your students will have during your lesson! 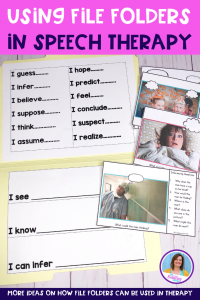 I used this Steal Their Heart Challenge with my middle school students to foster engagement with building more complex sentences. If you don’t have dry erase boards, I highly recommend getting some. 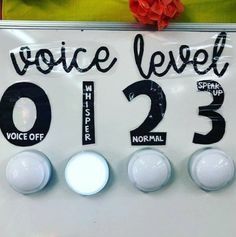 They are great for activities like this when you want every student to do a task. You can grab them on amazon (affiliate link. 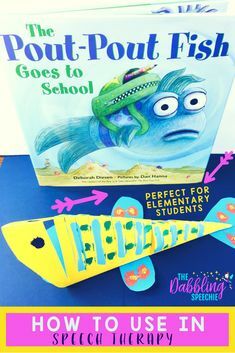 )My students loved it and wanted to use new vocabulary during the lesson. Download it here for FREE. 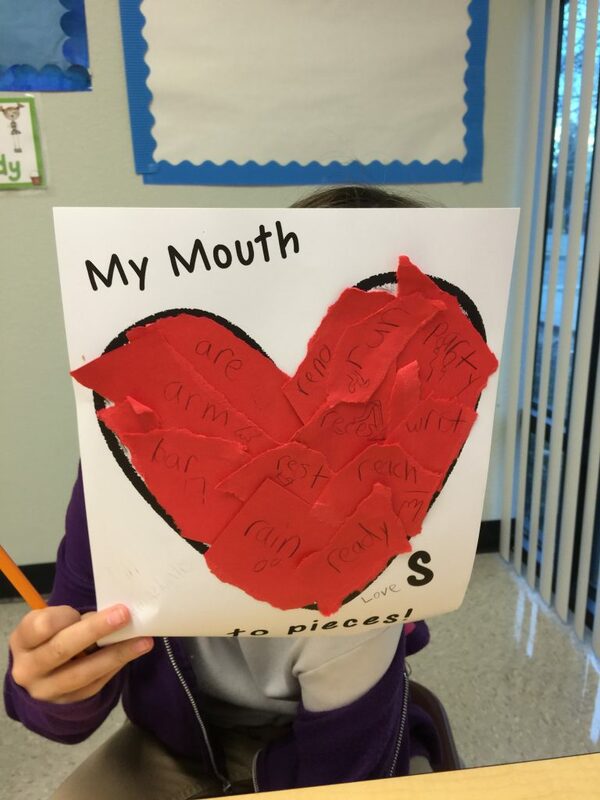 I found Valentine’s Day stock photos thanks to Google Photos and students had to create sentences either orally or in written form trying to use different parts of speech. 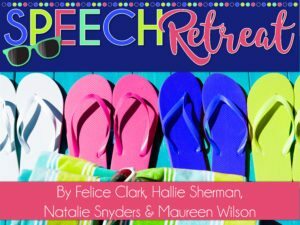 The students get points for each part of speech they used. Or I might have some of my students write a paragraph about a Valentine’s Day themed topic and encourage them to try to add new vocabulary and conjunctions. To make a Valentine’s Day sensory bin, you need some festive fillers and stimulus items to place in the bin. You can find a mailbox at the Dollar Spot at Target to make it more interactive as the kids find their card or item. 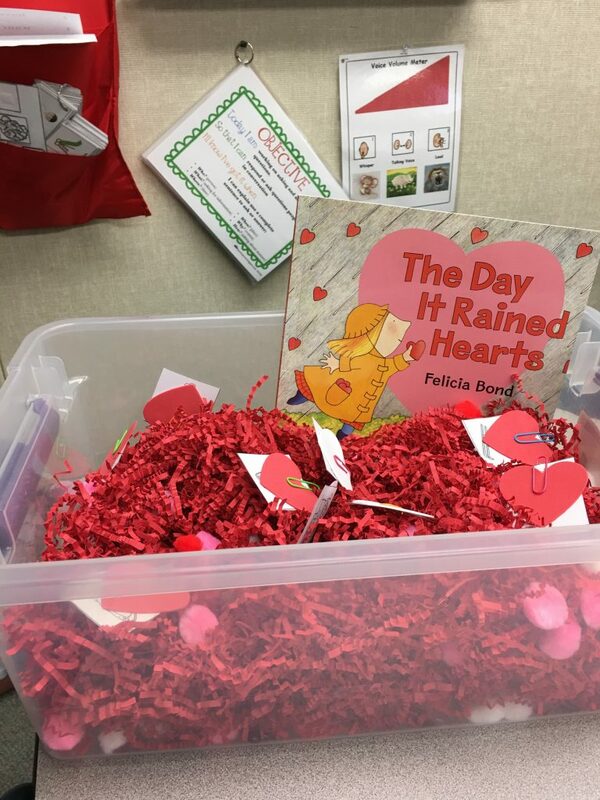 First, I read the book, The Day It Rained Hearts by Felicia Bond and then we got to do the sensory bin. 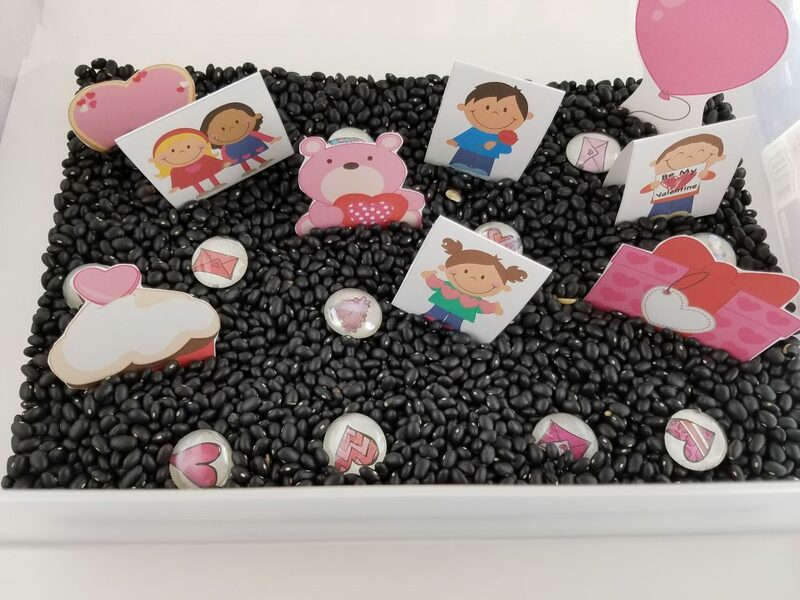 Valentine’s Day is a fun holiday to incorporate into your sensory bins. The sensory bin above has a filler of red shredded paper I found at the Dollar Tree in the gift wrapping area. I bought some foam hearts and attached paperclips to the hearts along with simulus items for any goal using my Any Craft Companion Pack. 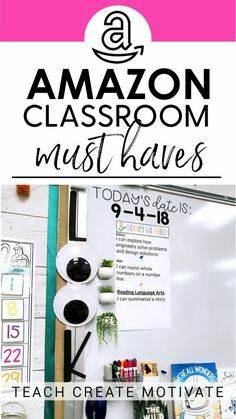 The students used my magnetic wand (amazon affiliate link) to find hearts. Once they picked up a heart, they practiced their speech sound, named an adjective, used the action word in a sentence, etc. 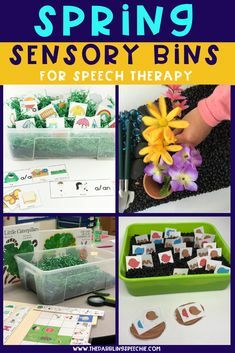 This sensory bin is part of my Ultimate Sensory bin guide. Just print the Valentine’s day items and place in the bin. 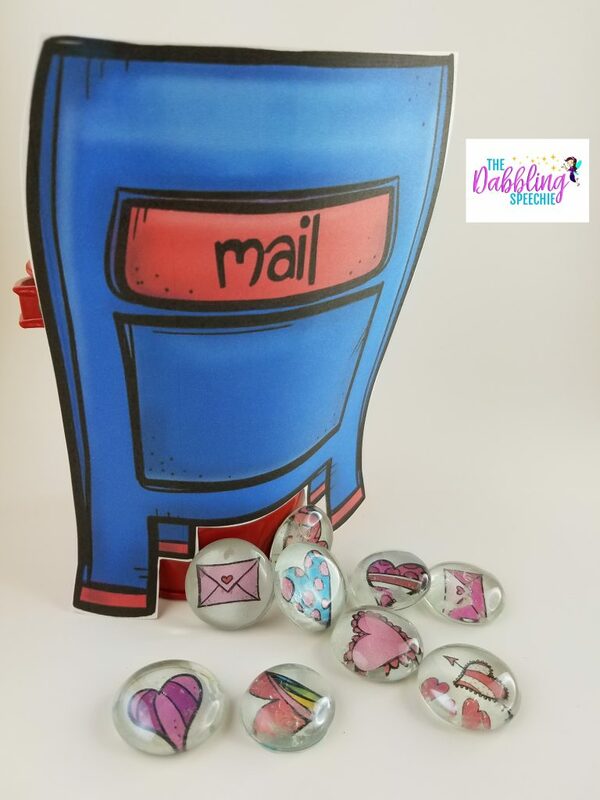 You can glue the envelopes and hearts to glass beads and have them deliver them in the mailbox. 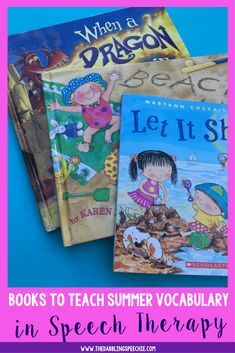 Work on basic concepts, story telling, describing by attributes and turn taking. 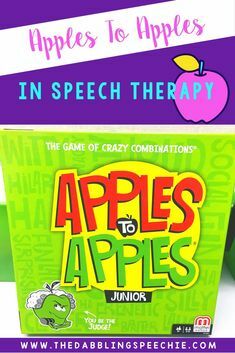 What Valentine’s Day Activities Do You Like To Use In Therapy? 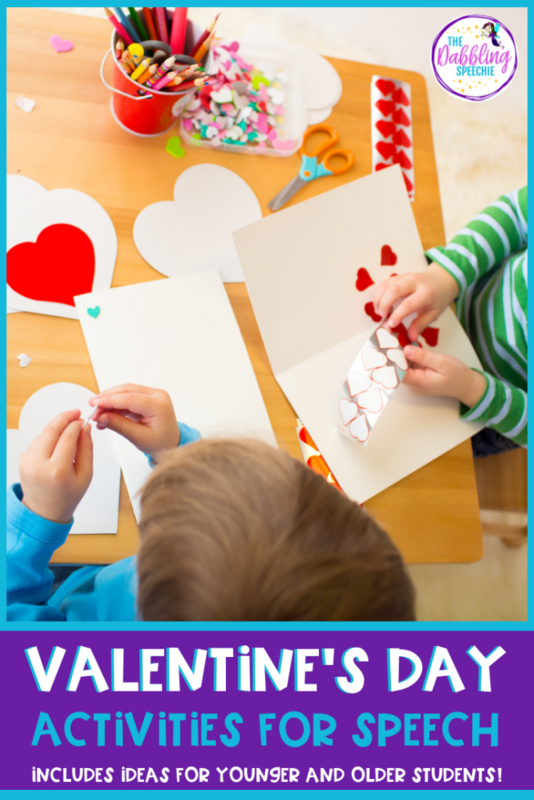 I would love to know what books, activities and resources you like to use for Valentine’s day. 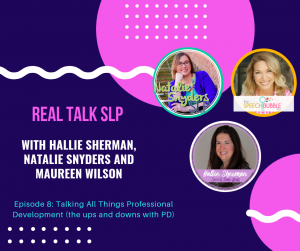 Share in the comments, so SLPs can add your ideas to their lesson plans!